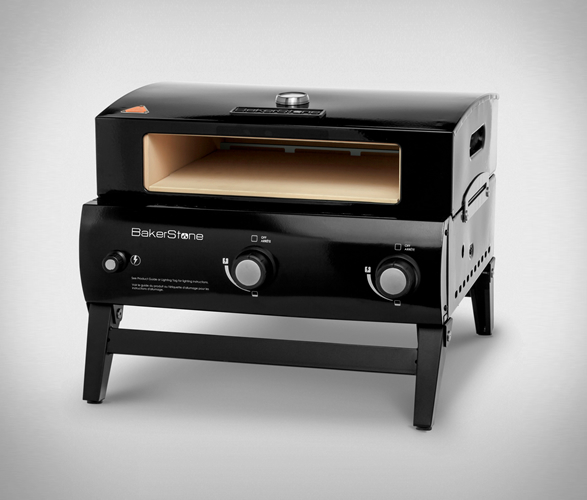 With the new BakerStone Portable Gas Pizza Oven, outdoor cooking is made simple. 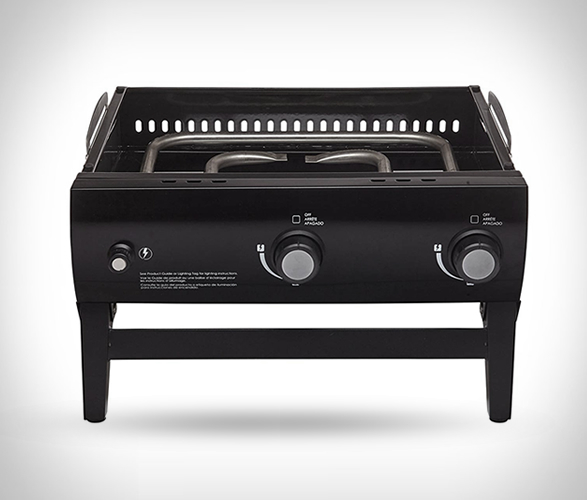 Wouldn´t it be nice to have the convenience of a portable oven? 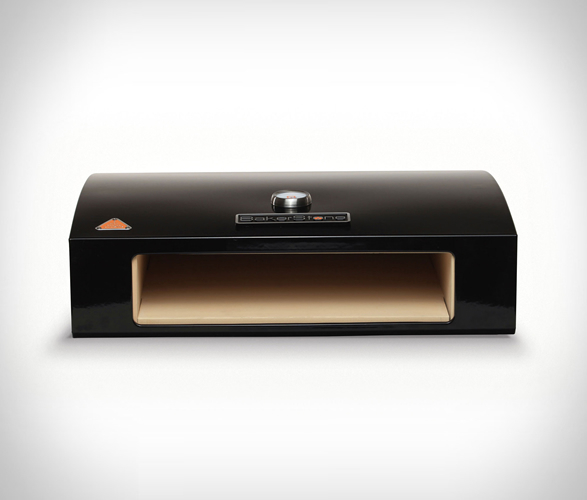 Imagine how much easier cooking at a tailgate or while camping will be? Instead of only being able to bring cold food to the tailgate, now there is a way to make delicious food right then and there. No longer will fire be the only way to cook in the wilderness and no longer will the menu be restricted. 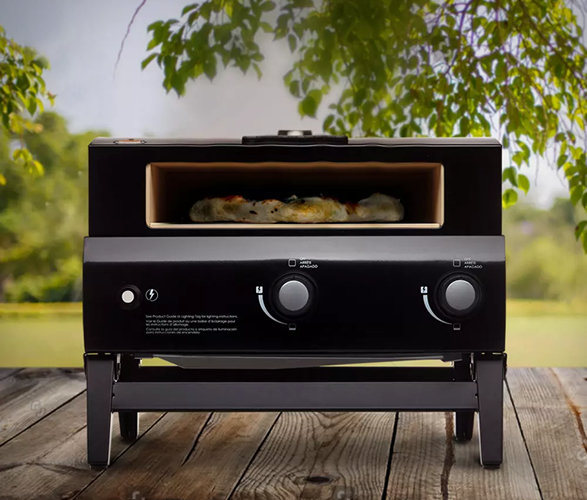 The portable oven means the user can cook right from their RV or truck. Because the portable oven reaches temperatures of a real wood burning pizza oven, a classic Italian Neapolitan taste is recreated. Unmatched baking performance is achieved by combining convective, conductive and radiant heat to quickly and evenly cook a variety of foods. 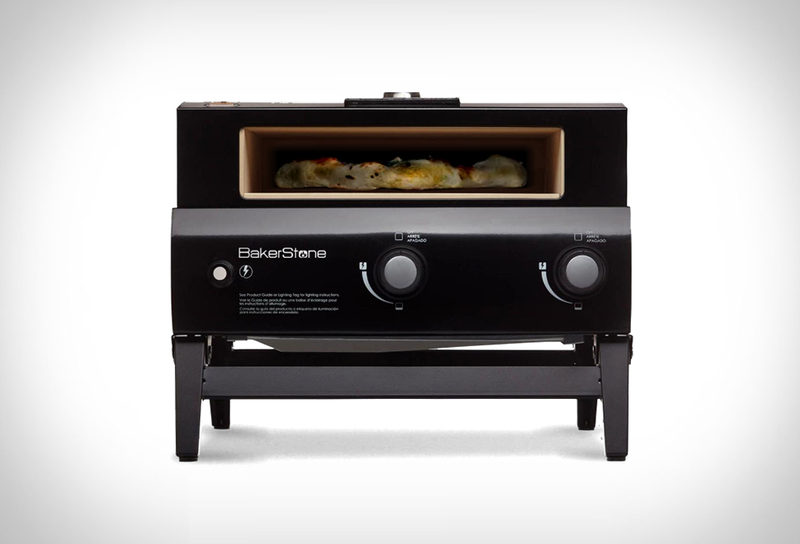 Time won´t be an issue either as the portable pizza oven can bake pizzas in less than 2 minutes! Cooking is made simple with the easy to read icons which display the temperature range for oven style baking and extreme wood-fired temperatures. 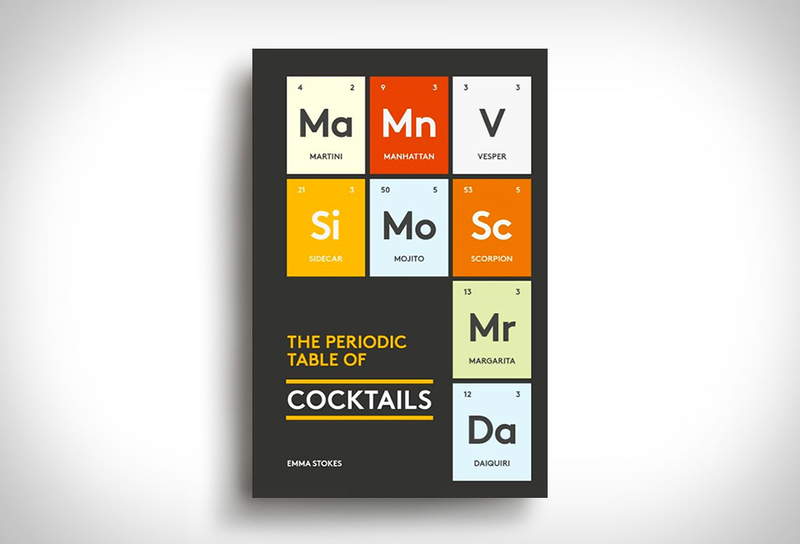 Users can cook any food in a fast and delicious way that incorporates an Italian twist.